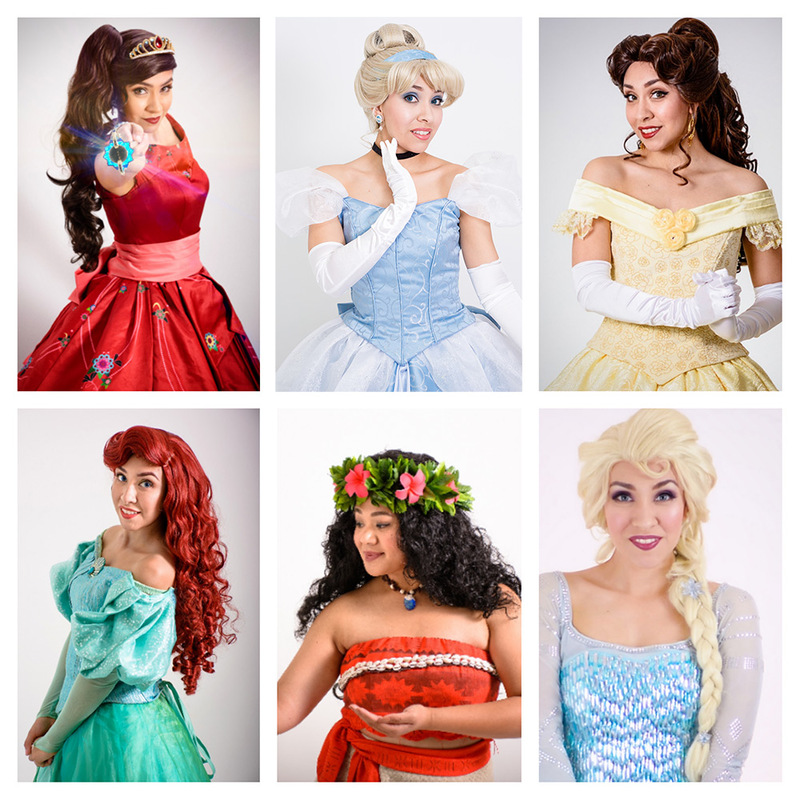 We take pride that our princesses not only act the part but also have beautiful theme park quality gowns and handcrafted wigs. Our expectations are just as high as yours. Imagination Princess Parties produces magical character entertainment only for those special times, when you want to fill the room with gleaming eyes. Call today to see why Imagination Princess Parties is the leading choice! Our awesome customers are THE reason we are in business! Here are a few reviews on our Company and Princesses. Got a quick question? Contact a Princess ASAP. Got a Party Coming Up? Imagination Princess Parties is based out of Wauconda and provides Princess Parties and Entertainment throughout the Chicago metro area. All rights reserved © 2016 Imagination Princess Parties. It is not the intention of Imagination Princess Parties to violate any copyright, trademark, or licensing laws. Our characters are generic and not name brand copyrighted characters. We only accept party bookings from our customers who are aware that we don't represent any licensed characters.